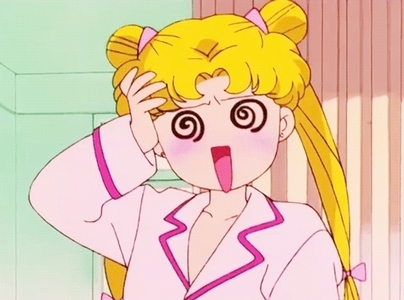 Usagi Tsukino. Pictures uploaded দ্বারা ফ্যানপপ users for Sailor Moon Picture Contest.. Wallpaper and background images in the সেইলর মুন club tagged: sailor moon picture contest contest sailor usagi tsukino moon serena. Pictures uploaded দ্বারা ফ্যানপপ users for Sailor Moon Picture Contest.